Government has suspended its contract with FinTech – a Kenyan subsidiary of FinTech Group after reportedly failing to offer quality services for establishment of a cooperative bank. In July 2014, President Kagame ordered then Trade and Industry Minister to establish a cooperative bank following a request from 2,500 cooperative members who had met him in the capital Kigali. Since then, Rwanda Cooperative Agency (RCA), Trade Ministry and concerned authorities have been working around the clock to see that the bank starts operations. Four years down the road, however, the bank remains a dream for members of cooperatives. “There was a problem in the process to establish this bank. We contracted consultants to help us automate the Savings Cooperatives (Saccos) by designing accounting software and harmonizing them. We terminated a contract we had with the consultant after realizing they were incapable of doing the job,” Trade and Industry Minister, Vincent Munyeshyaka told KT Press on Tuesday, June 19, 2018. 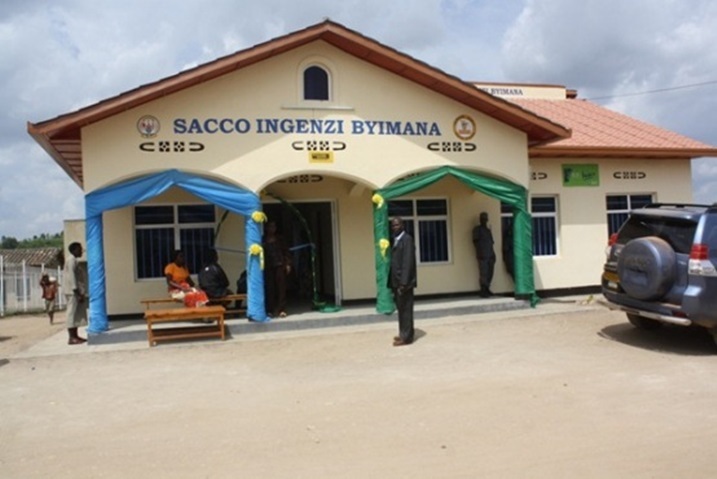 It is expected that all Saccos will be fully integrated into the Cooperative Bank becoming one of the main shareholders by raising Rwf2 billion (40%). For such a bank to be established, the investor must have Rwf5 billion ($6 million) – according to Rwanda’s Central Bank provisions. An approximate 8,000 members of other cooperatives have already contributed 60% of the investment. “We have decided to customize the system by employing our own local companies. We have set this as a priority in our 2018-2019 financial year. At the moment, I can’t announce when exactly the bank will start operations,” Minister Munyeshyaka added. There are 460 Saccos across the country with transaction capital worth over Rwf70 billion ($83million). Jean Bosco Harelimana – Director General of Rwanda Cooperative Agency (RCA) which is charged with ensuring establishment of the bank through the Ministry of Trade and Industry, said they are in the final process to fully terminate all contractual agreements with the Kenyan company. “We are sorting out every remaining detail to see them off,” he told KT Press after a general meeting that attracted all Sacco managers across the country. Fintech is a certified enterprise information technology solutions and services provider with 5 operations across Africa; Kenya, Malawi, Mauritius, Uganda and Zimbabwe.